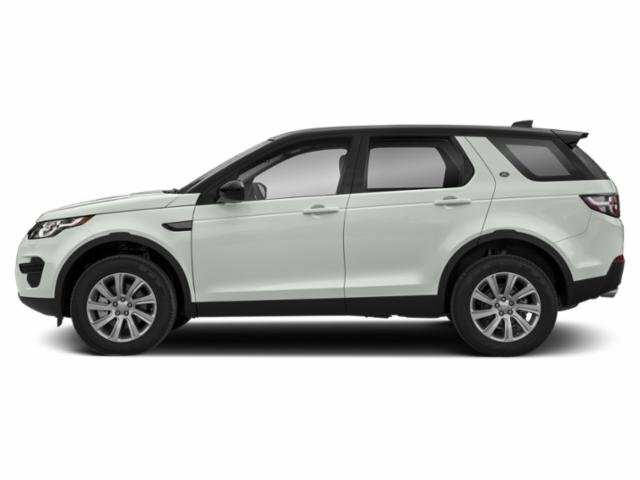 --2019 DISCOVERY SPORT HSE **LUXURY* *VISION ASSIST* ($1,940) *CLIMATE COMFORT* ($1,635) *MERIDIAN* *19 WHEELS* AND MORE. SCHEDULE YOUR TEST DRIVE TODAY. --2019 DISCOVERY SPORT HSE **20 BLACK WHEELS** *CLIMATE COMFORT* *BLIND SPOT* *REVERSE TRAFFIC DETECTION* *REAR PARK AIDE* *FRONT PARK AIDE* AND MORE. SCHEDULE YOUR TEST DRIVE TODAY. --2019 DISCOVERY SPORT *LUXURY* *VISION ASSIST* *CLIMATE COMFORT* *WINDSOR* *MERIDIAN* *IN CONTROL* *SATELLITE* AND MORE. SCHEDULE YOUR TEST DRIVE TODAY. --2019 DISCOVERY SPORT HSE *DRIVERS ASSISTANCE PLUS* *VISION ASSIST* *CONTRAST* *19 WHEELS* *WI FI* *CLIMATE COMFORT* *LANE KEEP ASSIST* *SATELLITE* *IN CONTROL* AND MORE. SCHEDULE YOUR TEST DRIVE TODAY. --2019 DISCOVERY SPORT *LANDMARK* *DRIVERS ASSISTANCE* *VISION ASSIST* *MERIDIAN* *CLIMATE COMFORT* *LANE KEEP* *IN CONTROL APPS* * *SATELLITE* AND MORE. SCHEDULE YOUR TEST DRIVE TODAY. --2019 DISCOVERY SPORT *LANDMARK* *DRIVERS ASSISTANCE PLUS* *VISION ASSIST* *CLIMATE COMFORT* *SATELLITE* AND MORE. SCHEDULE YOUR TEST DRIVE TODAY. --2019 DISCOVERY SPORT *LANDMARK* *DRIVERS ASSISTANCE* *VISION ASSIST* *MERIDIAN* *CLIMATE COMFORT* *SATELLITE* AND MORE. SCHEDULE YOUR TEST DRIVE TODAY. --2019 DISCOVERY SPORT HSE *DRIVERS ASSIST PLUS* *VISION ASSIST* *18 WHEELS* *CLIMATE COMFORT* *MERIDIAN* *WI-FI* *IN CONTROL* AND MORE. SCHEDULE YOUR TEST DRIVE TODAY. --2019 DISCOVERY SPORT HSE *DRIVERS ASSISTANCE PLUS* *BLACK PACK* *CONTRAST* *18 BLACK WHEELS* *VISION ASSIST* *LANE KEEP ASSIST* *SATELLITE* *IN CONTROL* AND MORE. SCHEDULE YOUR TEST DRIVE TODAY. --2019 DISCOVERY SPORT HSE *DRIVERS ASSISTANCE PLUS* *BLACK PACK* *CONTRAST* *18 BLACK WHEELS* *VISION ASSIST* *CLIMATE COMFORT* *LANE KEEP ASSIST* *SATELLITE* *IN CONTROL* AND MORE. SCHEDULE YOUR TEST DRIVE TODAY. --2019 DISCOVERY SPORT HSE *DRIVERS ASSIST PLUS* *BLACK PACK* *19 BLACK WHEELS* *CLIMATE COMFORT* *BLIND SPOT* *SATELLITE RADIO* *MERIDIAN* AND MORE. SCHEDULE YOUR TEST DRIVE TODAY. --2019 DISCOVERY SPORT *LANDMARK* *DRIVERS ASSIST PLUS* *BLIND SPOT* *19 WHEELS* *CLIMATE COMFORT* *LANE KEEP ASSIST* AND MORE. SCHEDULE YOUR TEST DRIVE TODAY. --2019 DISCOVERY SPORT HSE *DRIVER ASSISTANCE* *CONTRAST* *BLACK PACK* *18 BLACK WHEELS* *CLIMATE COMFORT* *BLIND SPOT* AND MORE. SCHEDULE YOUR TEST DRIVE TODAY. --2019 DISCOVERY SPORT SE *NAVIGATION* *BLACK PACK* *CONTRAST* *18 WHEELS* *CONVENIENCE* *BLIND SPOT* *IN CONTROL* AND MORE. SCHEDULE YOUR TEST DRIVE TODAY. --2019 DISCOVERY SPORT SE *NAVIGATION* *CLIMATE COMFORT* *19 WHEELS* *CONVENIENCE* *BLIND SPOT* AND MORE. SCHEDULE YOUR TEST DRIVE TODAY. 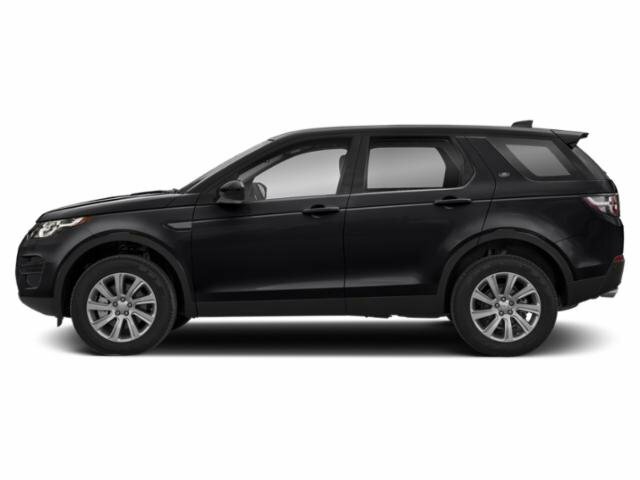 --2019 DISCOVERY SPORT SE IN CORRIS GREY WITH EBONY INTERIOR * PERFORATED LEATHER SEATS ($715) * NAVIGATION ($820) * BLACK PACK WITH BLACK WHEELS AND BLACK CONTRAST ROOF ($920) * CLIMATE COMFORT PKHG ($1,330) * *BLIND SPOT MONITOR AND REVERSE TRAFFIC DETECTION ($510) * AND MORE! SCHEDULE YOUR TEST DRIVE TODAY. --2019 DISCOVERY SPORT SE *IN CONTROL TOUCH NAVIGATION* *CLIMATE COMFORT* *18 WHEELS* *REVERSE DETECTION* *BLIND SPOT* AND MORE. SCHEDULE YOUR TEST DRIVE TODAY. © 2019 Rosenthal Land Rover Chantilly. All rights reserved.